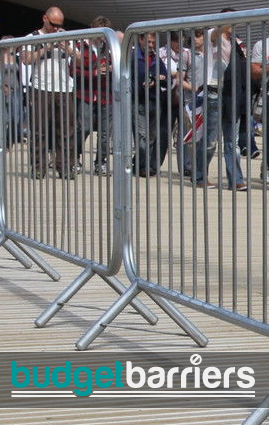 "We used Barrier Hire to provide the fencing we needed for a local event in our town and we were very pleased with the service. The barriers were delivered on time and were easy for us to manage and the lads collected them the day after our event. We will be using them next year again"
"We required safety fencing when we were getting some work done on our property recently and we are delighted that we found this company. Easy to deal with, delivered what we needed when we needed it and collected it afterwards, we would use again"
"As a builder I require temporary fencing for building sites on a regular basis, I cannot recommend Barrier Hire enough. Always a prompt service, the fencing is always in good order and competitive on pricing"